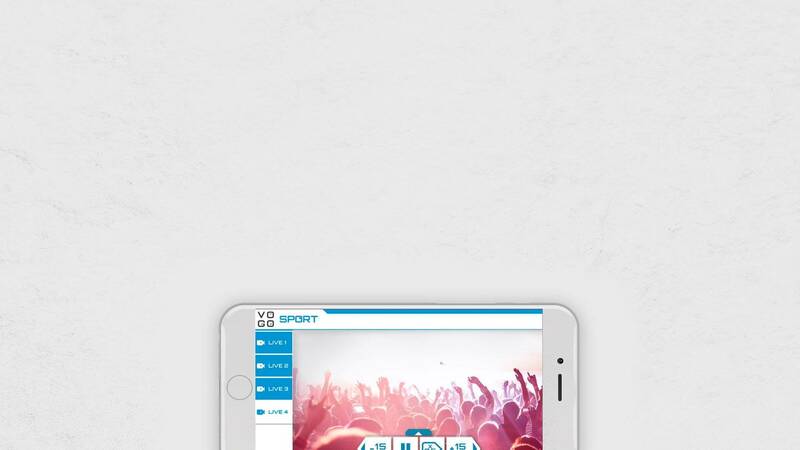 History of VOGO group – Launch with the VOGO SPORT mobile app. It’s about three engineer friends: Christophe CARNIEL, Pierre KEIFLIN, and Daniel DEDISSE, all from the world of video. The first two founded NETIA, a company specialised in developing software for radio and television channels, while the third joined them later to head up the company’s technical division. NETIA was sold 15 years after its creation. The three friends developed a strong bond, especially when it came to their common passion…sport. Christophe, Pierre, and Daniel were once again all at a football match together: one of them missed THE goal of the match while the other two would’ve liked to have seen it again. The ephemeral memory of the goal was already fading…This was not the first time these frustrations had come up. The idea took form : why not create a system that would allow a spectator to become a TV viewer? The comfort of video combined with the excitement of being at the heart of the event. This is how VOGO came to be in 2013. 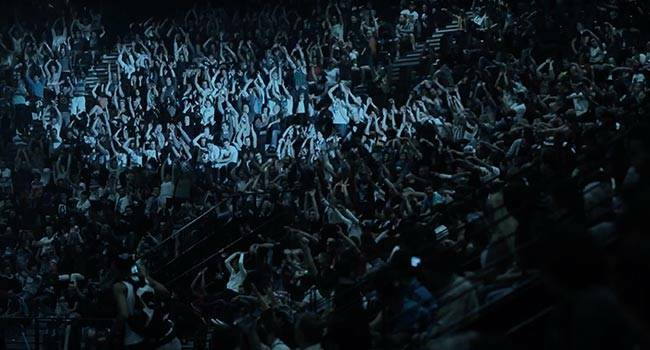 The VOGO solution can distribute video through smartphones, tablets and computers to thousands of people gathered in a single venue. After two years of R&D, the technology generated 4 patents, filed in France and abroad. The disruptive technology used is ground breaking. VOGO consistently invests in R&D projects, which are the driving force behind the company. The sports event market being the most obvious choice, VOGO launched its VOGO SPORT application in 2014 for the European Judo Championships. After successfully covering events in 2015, VOGO secured in 4 times several millions of euros to fund its international development and R&D expansion. The company has been listed on Euronext Growth Paris since November 30, 2018. VOGO is positioned on a global market with converging expectations. In response to local needs, the company is working to establish an indirect sales network, as well as a network of integrators, distributors, and agents. Since 2016, VOGO has been incubated at Le Tremplin in Paris, the first sports innovation platform in the world. In August 2016, VOGO travelled to the Rio Olympics to present its VOGO SPORT application and represent the innovative companies of Le Tremplin to Club France. In April 2017, Panasonic USA and Panasonic Japan presented the VOGO solutions at the Nab Show in Las Vegas as part of their “Connected Stadium” exhibit. In May 2017, Christophe Carniel, CEO of VOGO, officially supported the Paris 2024 bid in front of the International Olympic Committee, thereby contributing to the promotion of French innovation in sports. In September 2018, VOGO received the prestigious “Pass French Tech” at the Presidential Palais de l’Élysée in Paris. The prize is awarded by Mounir Mahjoubi, Secretary of State for Digital Technology. This Label is granted to “Hyper-growth Champions” and French innovation. VOGO has already covered more than 1,000 events in 20 sport disciplines. operas, and fashion shows for prestigious brands.